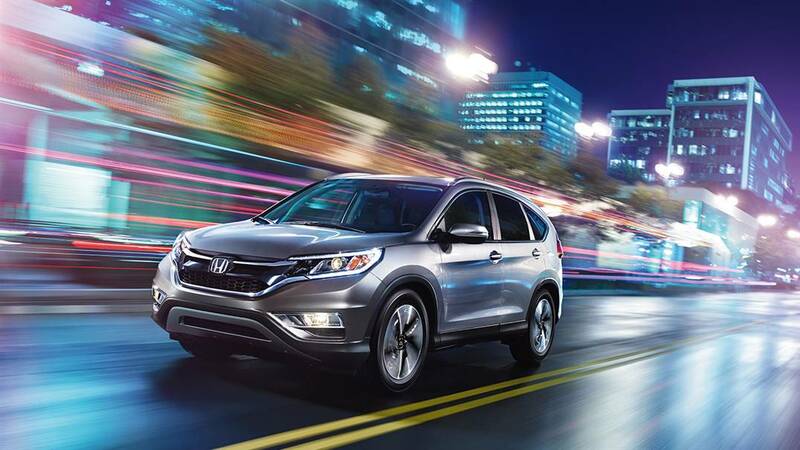 The 2016 Honda CR-V provides Goshen and Monroe drivers with more cargo space, more power, and stronger standard and available features than the 2016 Nissan Rogue. As one of the most popular crossovers in the country, the CR-V has improved year after year, and it remains a top choice in its segment. LX: Even the entry-level CR-V includes a multi-angle rearview camera with guidelines, an ECO assist system, and an easy fold-down 60/40-split rear seat. SE: The all-new SE trim includes a premium security system, rear tinted privacy glass, and swaps out the LX’s 16-inch steel wheels with 17-inch alloys. EX: The EX provides Goshen and Monroe drivers with a one-touch power moonroof, heated front seats, a 7-inch display audio touchscreen, and push-button start. EX-L: The EX-L is all about comfort. You’ll wrap your hands around a leather-wrapped steering wheel, sink into leather-trimmed seats, and enjoy personalized temperature zones thanks to dual-zone climate control. 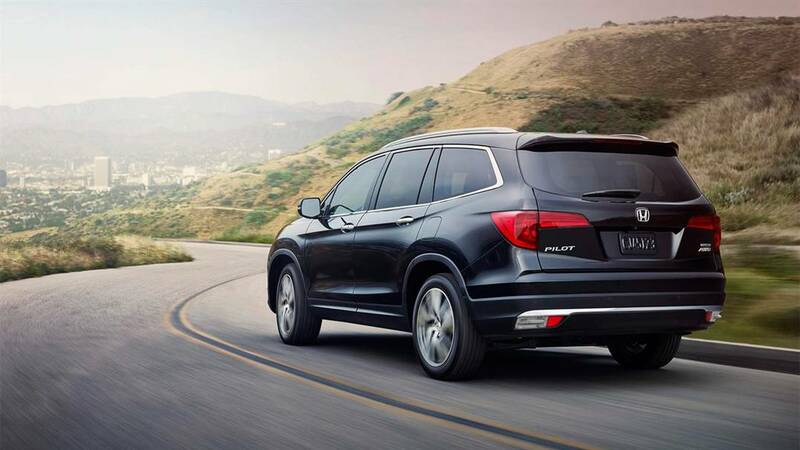 Touring: The Touring trim adds high-end technology, including a power tailgate, Honda satellite-linked navigation, and a variety of Honda Sensing driver-assistance technologies. S: Comes with daytime running lights, a basic RearView monitor, and 17-inch steel wheels. SV: Upgrades to aluminum wheels, and adds a six-way driver’s seat and automatic temperature control. SL: The SL model includes leather-trimmed seats and a 7-inch touchscreen monitor — both of which are included in mid-level CR-V trims. 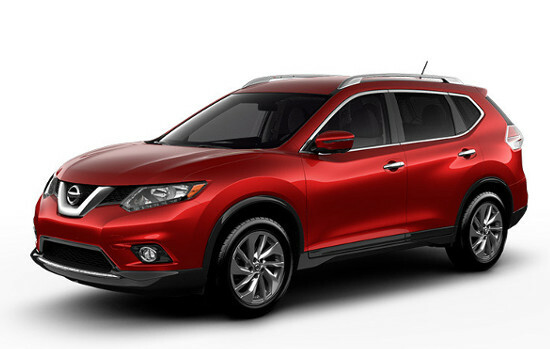 Both the 2016 Honda CR-V and the 2016 Nissan Rogue offer one engine paired to a continuously variable transmission (CVT) system across all models. However, the CR-V’s powertrain pumps out more power. Each CR-V is equipped with a 2.4L direct injection in-line 4-cylinder engine that is capable of putting you in command of up to 185 hp and 181 lb-ft of torque. The Rogue’s 2.5L DOHC 4-cylinder engine is able to eke out just 170 hp and 175 lb-ft of torque, resulting in a noticeable drop in performance compared to its Honda rival. Each vehicle allows Goshen and Monroe drivers to achieve roughly the same fuel efficiency. Both the CR-V and the Rogue will see drivers earning 26 mpg in the city and 33 mpg on the highway* with FWD. You’ll enjoy strong acceleration and cruising power in the CR-V without having to worry about burning through more fuel. The CR-V received a refresh in 2015, meaning that the 2016 model remains one of the most aesthetically pleasing crossovers around. The cabin received plenty of attention, and now boasts an intuitive design that uses premium materials throughout the interior. It’s also extremely spacious, edging out the 2016 Nissan Rogue’s maximum cargo space of 70 cubic feet by offering up to 70.9 cubic feet. Even with all seats occupied, you’ll be able to take up to 37.2 cubic feet of cargo with the CR-V.
10-Way Power Driver’s Seat with Power Lumbar Support: To achieve your ideal level of support, the CR-V can be fitted with a 10-way adjustable seat — the best the Rogue can offer is a 6-way version. 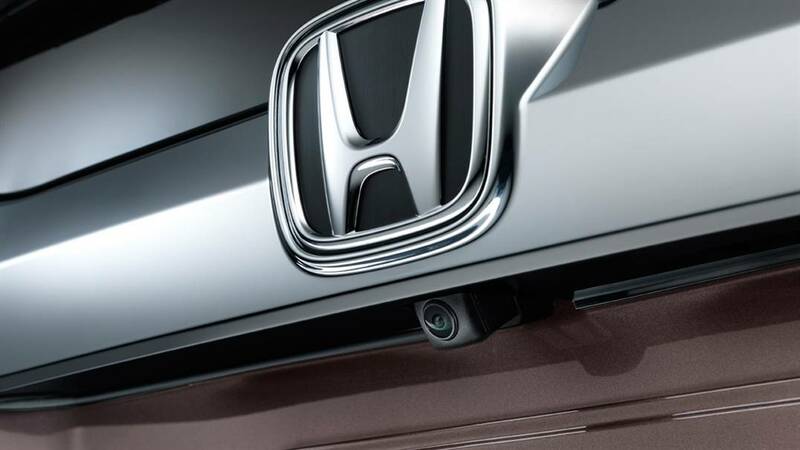 Multi-Angle Rearview Camera: Both vehicles come with a rearview camera as standard. However, while the Rogue’s remains static, the CR-V’s provides angles for Normal, Wide, and Top-Down viewing. 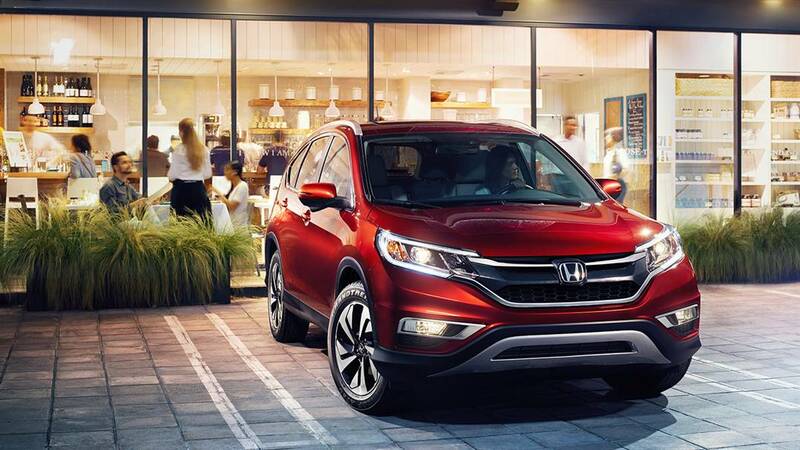 Like all new Honda models, the 2016 CR-V enjoys superior crash protection thanks to its ACE (Advanced Compatibility Engineering) body structure, which intuitively directs impact energy away from occupants to keep them safe in the event of a collision. Adaptive Cruise Control: Automatically increases or decreases speed based on the distance between your CR-V and the vehicle ahead. Lane Keeping Assist System: Should you begin to deviate from your lane without signaling, the steering will automatically adjust to keep you centered. 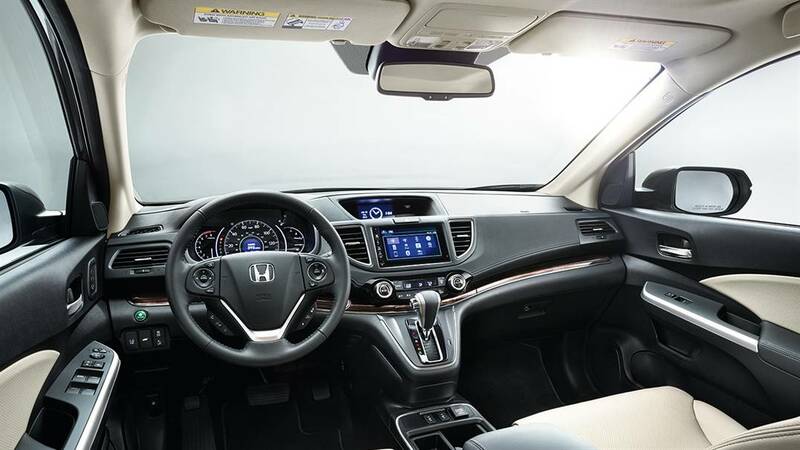 Middletown Honda remains the dealership of choice for Goshen and Monroe drivers. For a closer look at popular vehicles like the 2016 Honda CR-V, just come down to our showroom today.